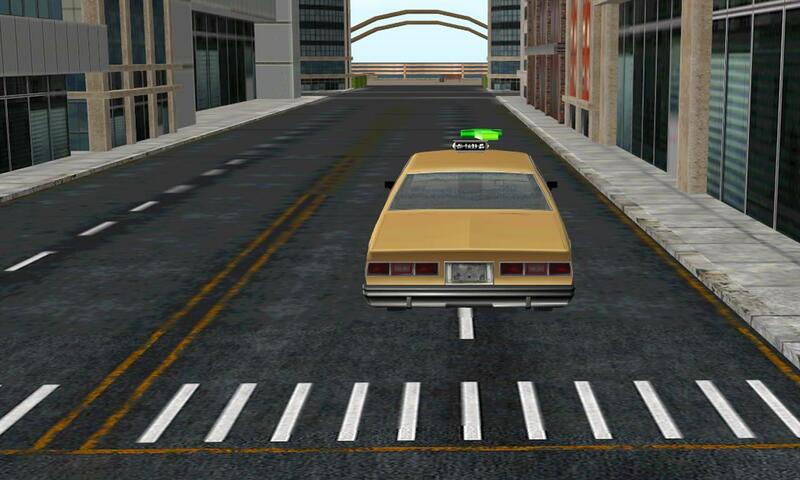 be the best driver in the urban euro city. 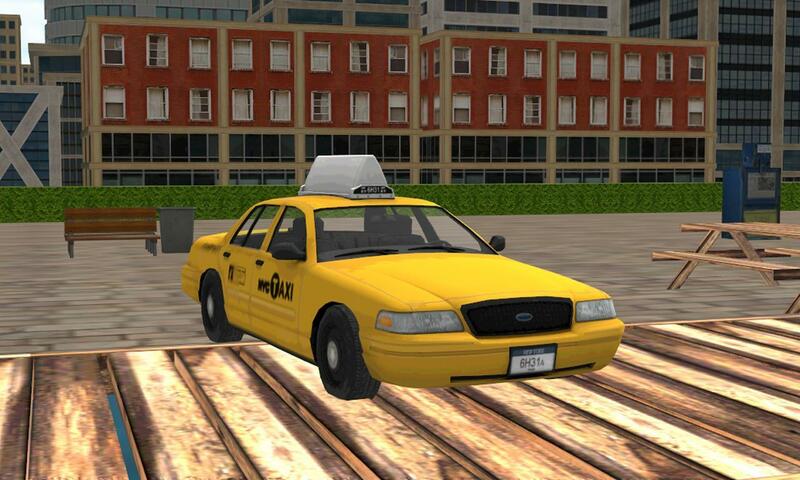 Show of your driving skill in this precision parking and driving simulator. choose from a wide choice of urban cars vehicles and drive wherever you want in the cool euro city. - drive around in the euro liberty town! 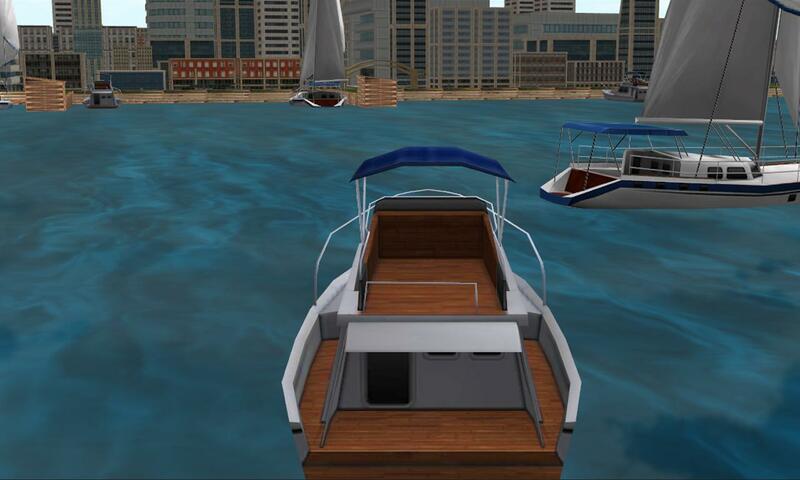 - easy to use driving controls, both touch and tilt controls! 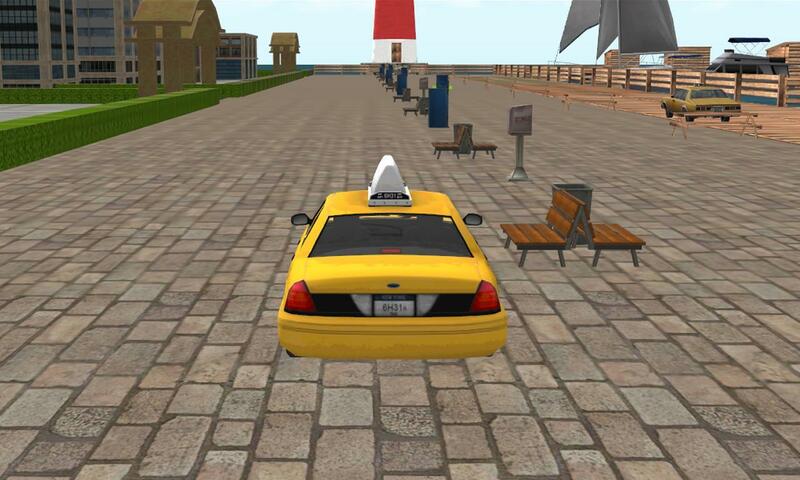 We hope you will enjoy playing liberty cab auto sim parker and don’t forget to let us know what you think of this game.